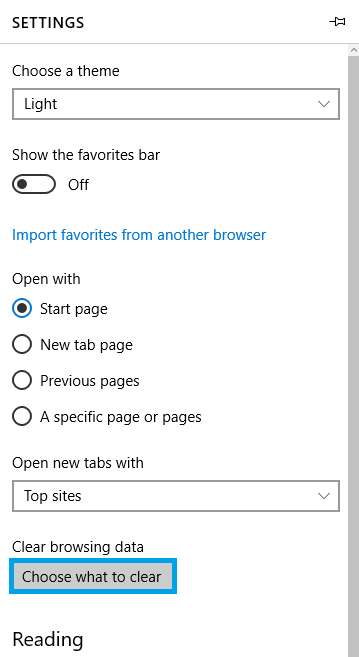 Once your browser is open, click on the Menu button (3 dots) that can be located on the top right corner of your Edge browser. You now should be in the General Tab, navigate to Browsing History and click on the Delete button. 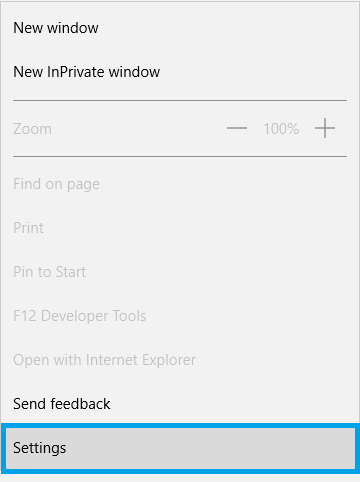 You will be presented with another menu, and you would have to click on Choose What To Clear under Clear Browsing Data to continue. 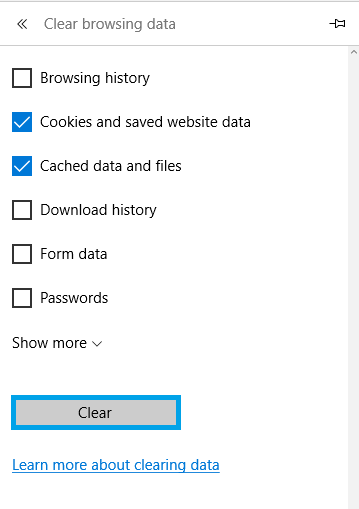 Please ensure that the Cookies and saved website data and Cached data and files boxes are checked, this is necessary to completely clear your cache. Uncheck everything else to avoid deleting data unintentionally. Click the Clear button near the bottom of the menu to perform the operation. Your computer will work for a moment, and then the process will be complete. 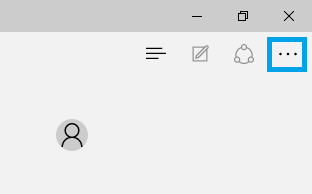 You've now successfully deleted all cache from Microsoft Edge!